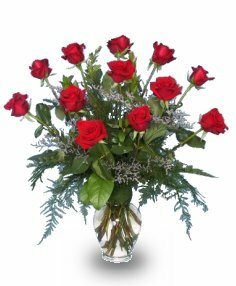 Flower Market has been a leading full service florist in the Kingwood and surrounding area for many years. Our designer has over 30 years of floral design experience. At Flower Market, we will design breathtaking arrangements for all occasions from sympathy, weddings, anniversary, birthdays, and get well. Look to Flower Market for unique gift ideas for any age or gender such as: delicious gourmet and fruit baskets or a personalized gift basket. We also offer coffee baskets and balloon bouquets. We are conveniently located on Loop 494 and are open to serve your floral and gift giving needs: Monday through Saturday 8:30 am to 5:30 pm. Closed Sunday. We deliver daily to Kingwood Medical Center, Northwest Medical Center, Brookside Funeral Home, Kingwood Funeral Home, Rosewood Funeral Home in Humble and New Caney, local hospitals and local funeral homes.